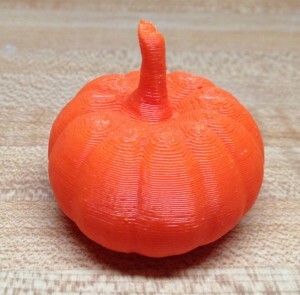 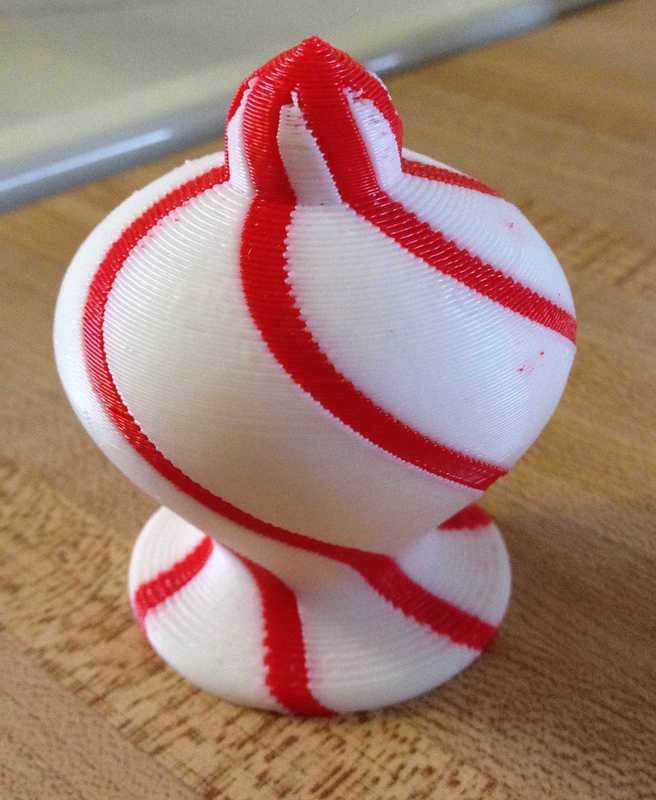 Here is my entry for the 3DPPVD printed ornament contest. I used a combination of Inkscape and Openscad to design it. 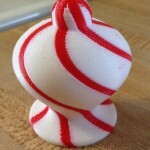 It was printed on my Makerbot Replicator (1st gen) dualstrusion machine.